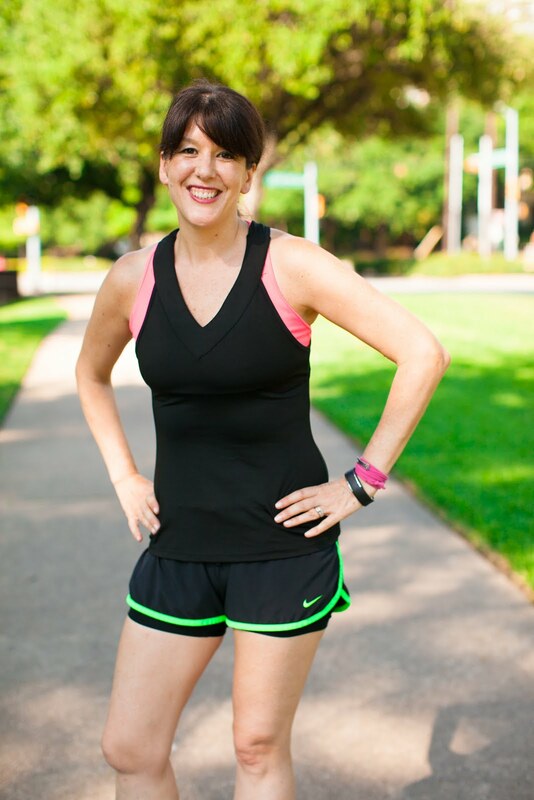 I did a guest post about motivation over on the Crazy Healthy Fit blog. Click here to read my post on motivation. 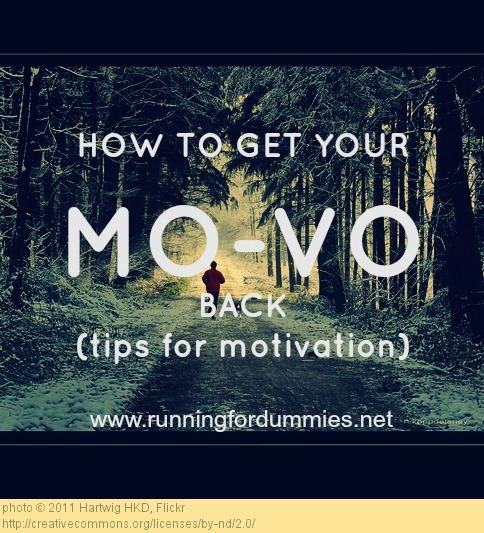 How to Get your Mo-Vo back (tips for motivation). 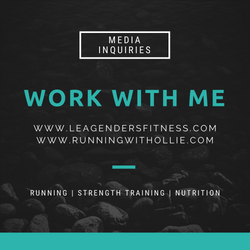 Be sure to subscribe to her blog while you are over there!